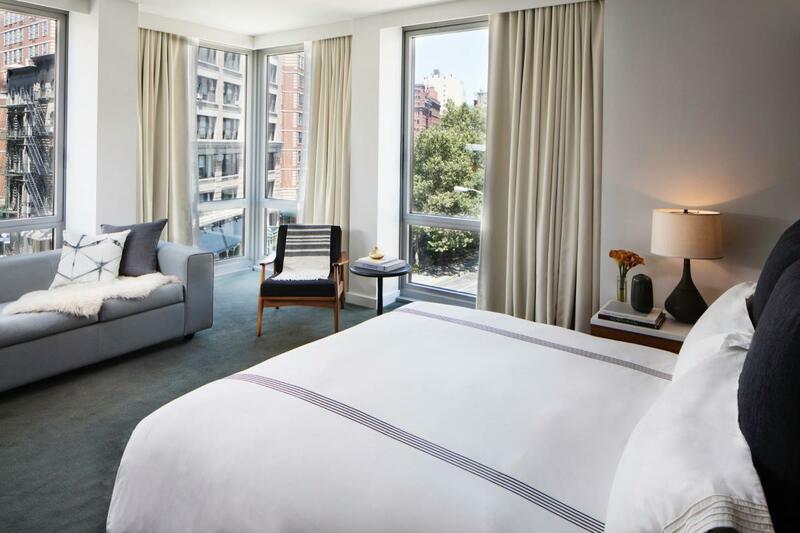 Custom tailored to its TriBeCa location, AKA Smyth Tribeca celebrates the neighborhood’s vibrant history and contemporary lifestyle, offering an intimate hideaway with 100 guestrooms and suites. 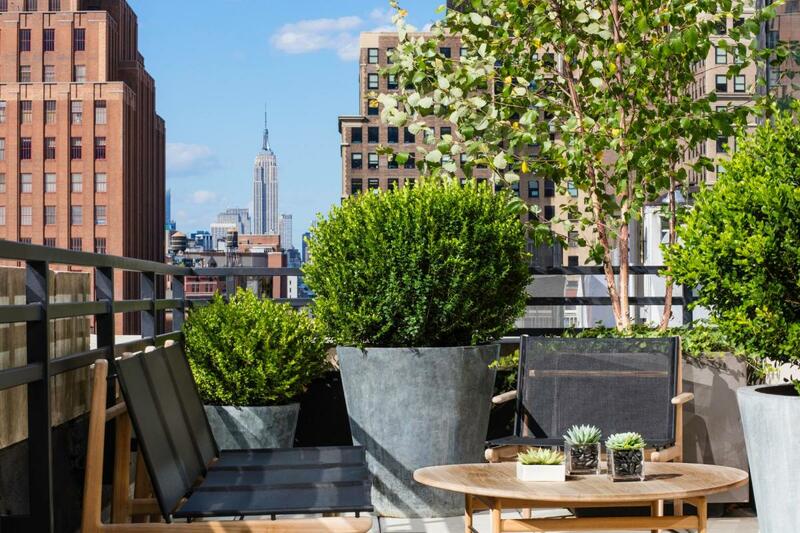 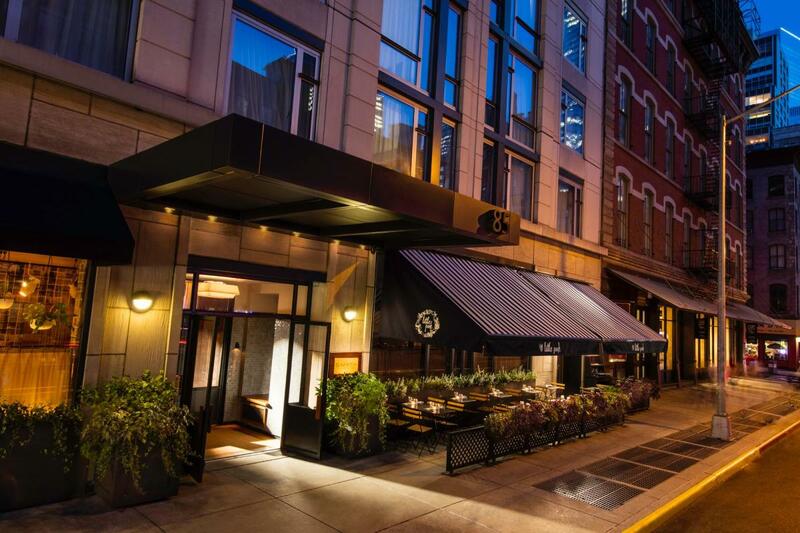 AKA Smyth Tribeca is nestled in the heart of TriBeCa where epicurean treasures, boutique shopping and cultural riches are tucked among cobblestone streets. 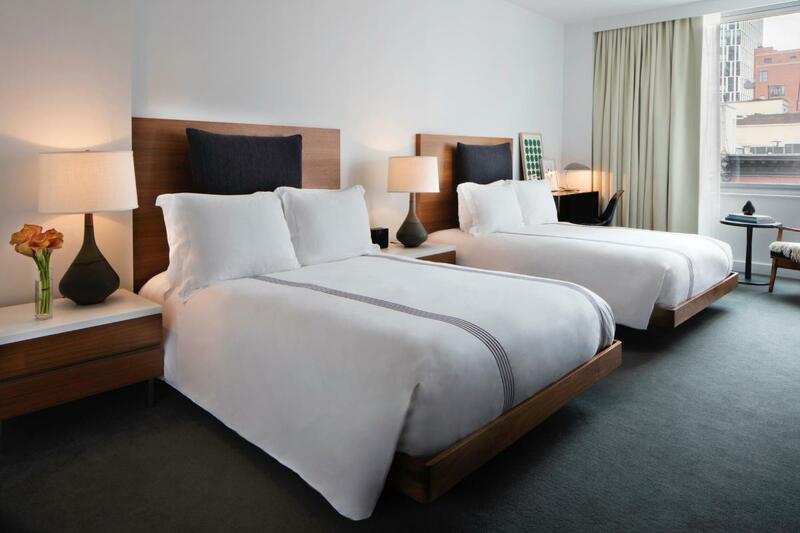 The hotel is a sanctuary of comfort, with exceptional dining at Little Park, a seasonal restaurant by James Beard Award–winning chef Andrew Carmellini.